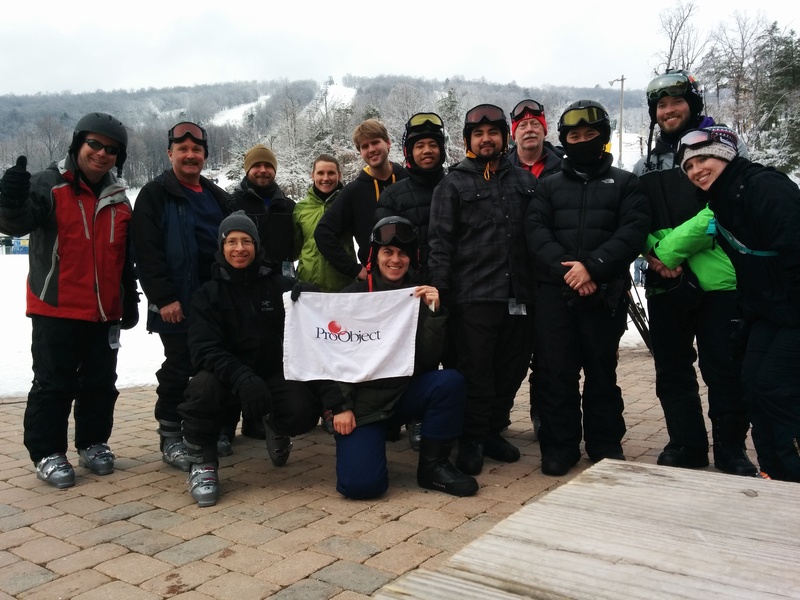 What is a winter at ProObject without a Ski Trip? We spent our Friday taking a break from our desks, at WhiteTail Ski Resort. After a day out on the slopes we made our usual pit stop to relax with a Happy Hour at Brewer’s Alley.